Planning a Frozen-themed birthday party for your little princess? 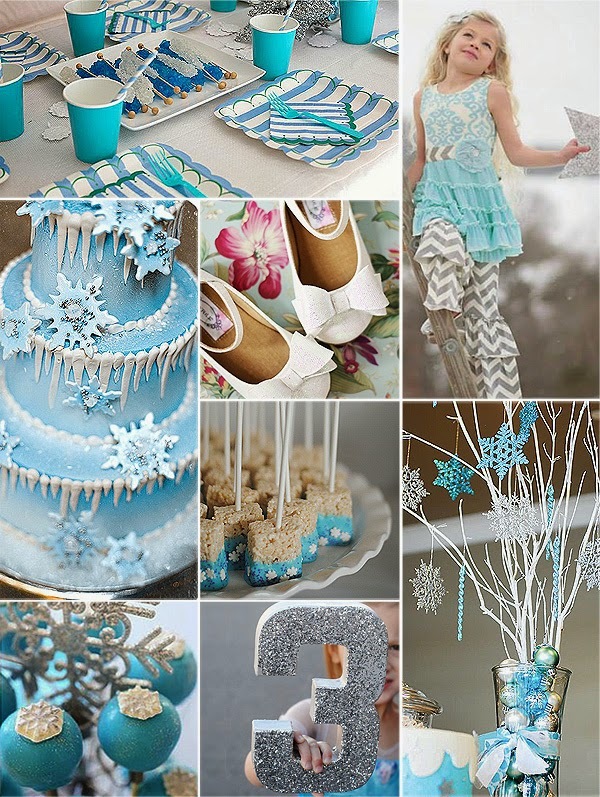 Then check out this Frozen birthday party ideas board we have put together! Here you will find everything you need for a party that she will remember for years to come. Turn your house into an ice-castle and let the kids have a blizzard of fun with these winter-wonderland party decorations and deserts. From an amazing Frozen birthday cake, to a cute birthday girl outfit to match princess Elsa's dress. And here is an idea, for other room decorations, just pull out those Christmas lights and ornaments, cut out paper snowflakes and hang them up around the room. Links to featured products are below.